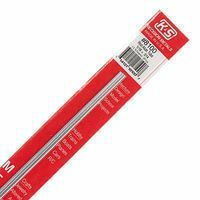 Shop online for over 400 hobby and craft metal tubing / sheets / strips / wire / rods at discounts up to 70%. 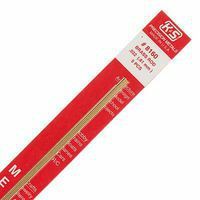 Tubing is the most popular of the 4 hobby and craft metal tubing / sheets / strips / wire / rods categories, then Sheet/Strip, and Wire and Rods. 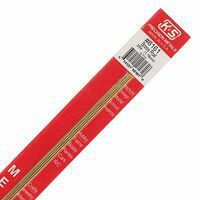 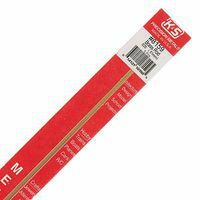 K & S is ranked #1 out of 8 hobby and craft metal tubing / sheets / strips / wire / rods manufacturers, followed by Tichy Train Group, and St. Louis Crafts. 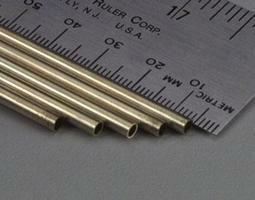 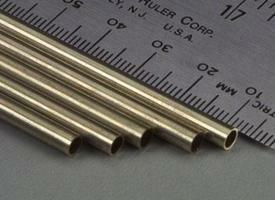 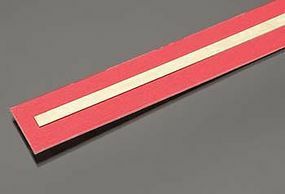 This is the 1/64 x 1/8 x 12" Flat Brass Bar from K&S Precision Metals. 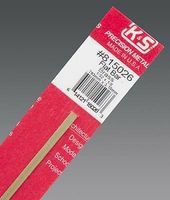 This is a package of two 1/64 x 3/32 x 12" Flat Brass Bars from K&S Precision Metals.